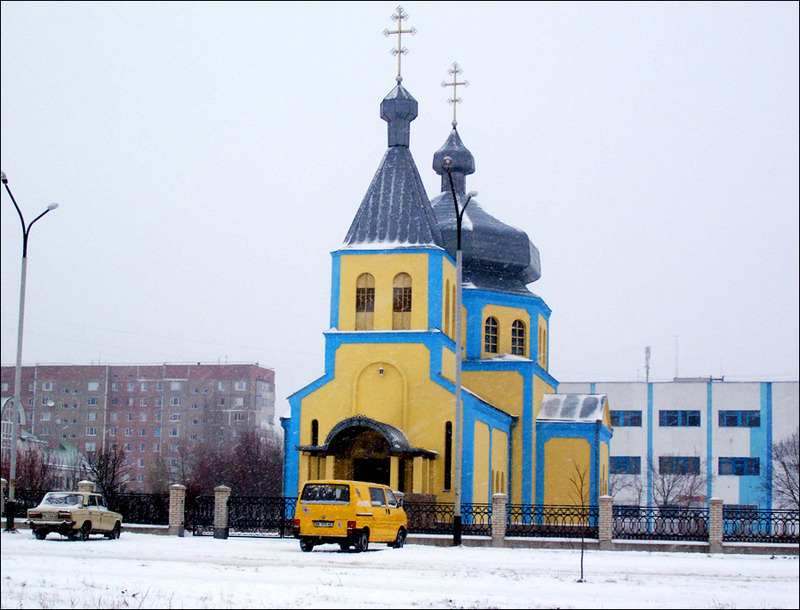 The capital city of Rivne oblast: Rivne. 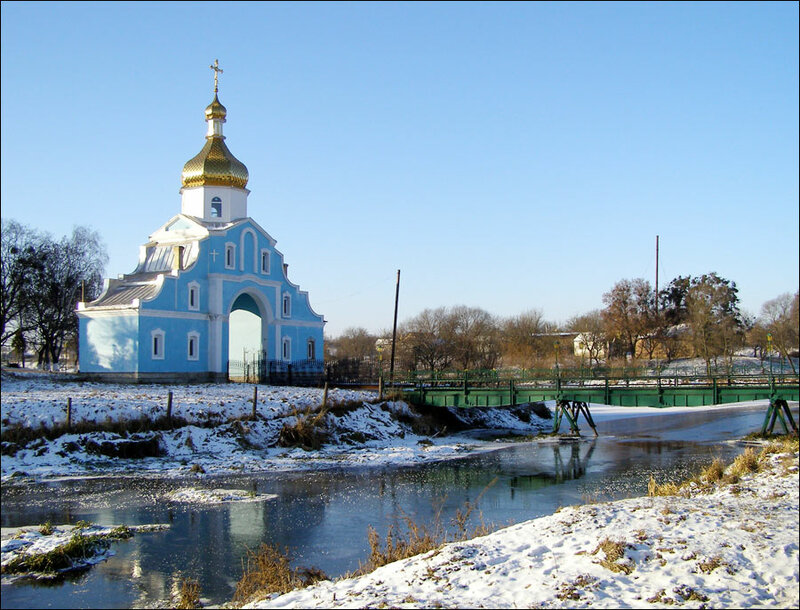 Rivne (also spelled Rovno) oblast is an administrative region located in the north-west of Ukraine. Rivne is the capital city. Population (2014) - 1,159,000 (2.54%, 19th place). 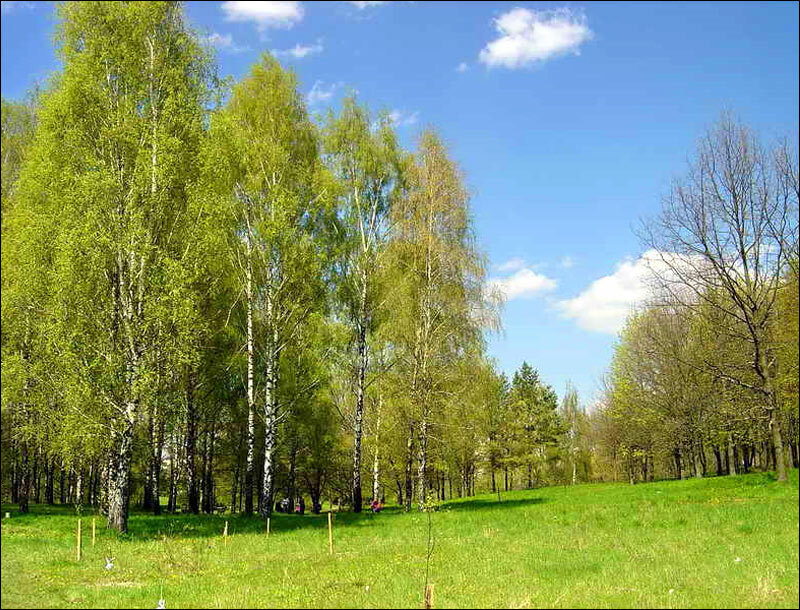 Land area - 20,047 sq. km. (3.32%, 21st place). 23 February, 2019 / Roman Catholic Church of St. Anthony in Korets. 2 January, 2019 / Holy Transfiguration Church in Oleksandriya. 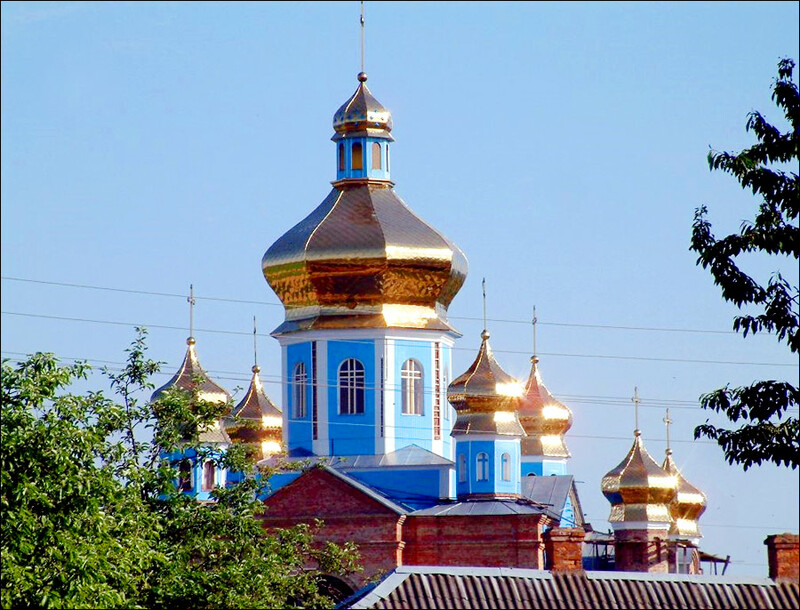 17 July, 2017 / Holy Transfiguration Church in Tuchyn. 17 March, 2017 / Ancient Castle in the Town of Ostroh. 29 May, 2016 / Castles of Ukraine in the Polish artist's watercolors. 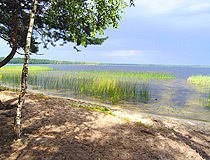 In the north, the region borders with the Republic of Belarus. The length of the region from north to south 215 km, from west to east - 186 km. There are more than 100 deposits of 14 kinds of minerals. Also, Rivne region has large reserves of amber. There is a nuclear power plant. 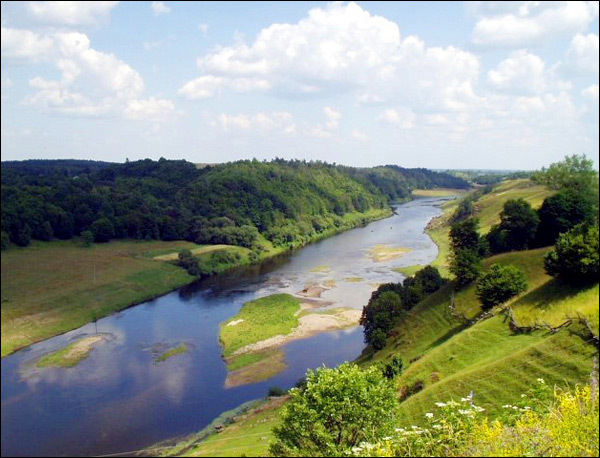 Rivne oblast includes 16 districts, 11 cities and towns, 16 urban villages, 1000 villages. Rivne, Kostopil, Kuznetsovsk, Sarny are the largest cities. Favorable climatic conditions, forests, rivers, lakes, mineral water are among the main recreational resources of the region. 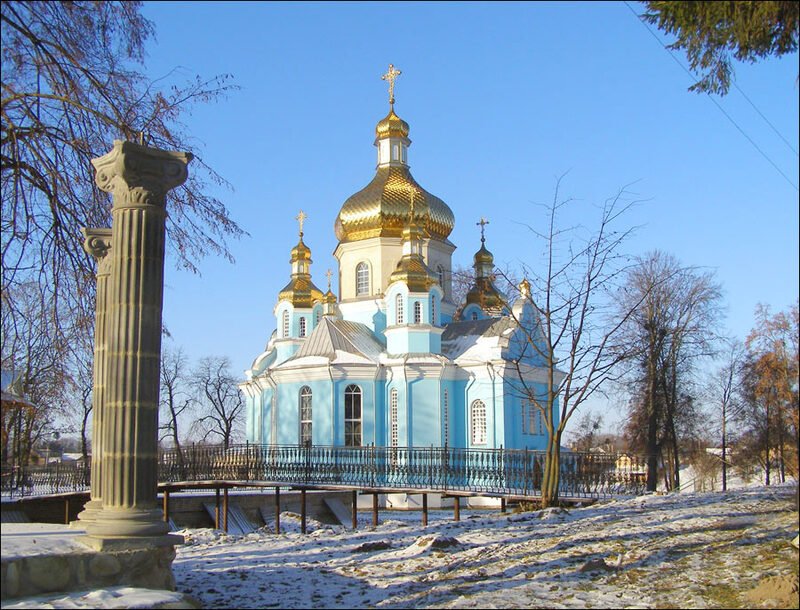 Also, on the territory of Rivne region, there are more than 1,000 archaeological monument, 1700 historic monuments, 350 monuments of architecture and urban planning. The region has eight castles - architectural monuments of national importance. 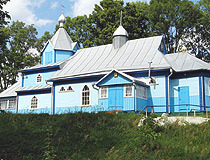 The Holy Trinity Monastery (Mezhyrichi village, Ostrog district). 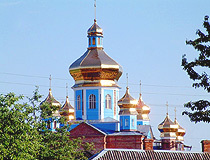 Rivne region has rich cultural traditions. In particular, it is known as the land of various festivals. 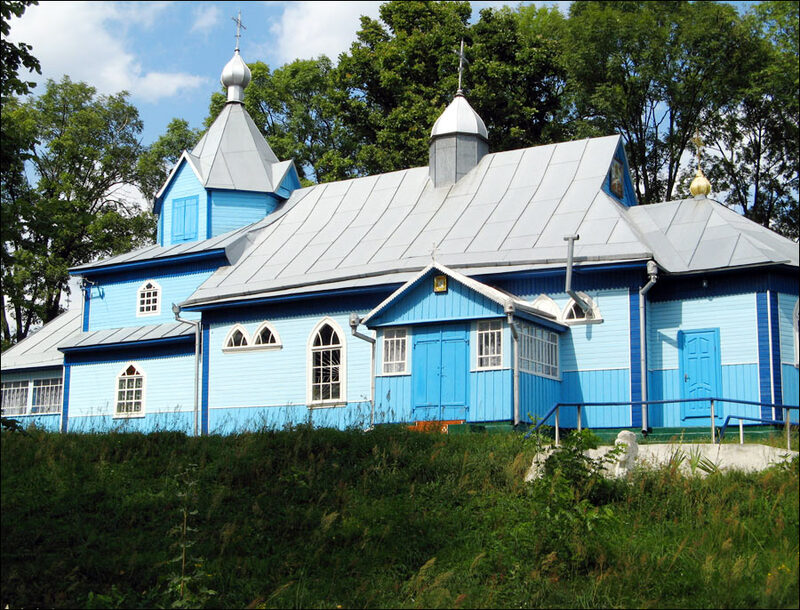 For many years, fans of Ukrainian traditions and culture visit the folk festival “Kolyada”. 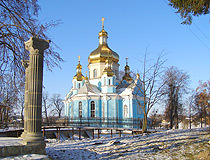 The first settlements on the territory of present Rivne city appeared long time ago. In particular, the remains of primitive settlements of Cro-Magnon men were found here. The remains of ancient settlements are found in the outskirts of Rivne, the central part was inhabited later. In the 14th century, the territory was occupied by Lithuania, in 1569, it was ruled by Poland. 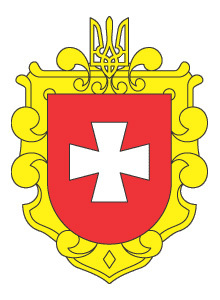 In the mid 17th century, Ukraine was in liberation war headed by Bogdan Khmelnitsky. 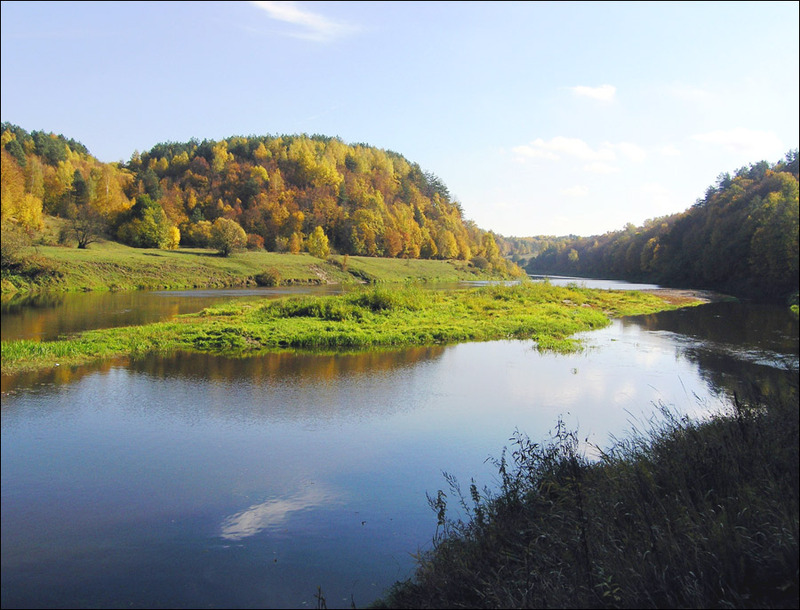 After the war of 1793, the eastern part of Volyn was joined to the Russian Empire - it became the part of Volynskaya gubernia. In 1921-1939, Rivne region was the part of Poland. After the western Ukraine was joined to the Ukrainian SSR in 1939, Rivne oblast was formed with Rivne city as its center. 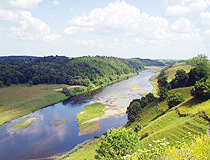 Since 1991, the region is the part of independent Ukraine. Industry: power generation, chemical and petrochemical production, food processing. Rivne oblast is an important industrial and agricultural region. The main products manufactured by local enterprises: electricity, fertilizers, cement, glass, plywood, non-woven fabrics, high-voltage electrical equipment, sugar, milk and meat products. beautiful photos of trees and river.